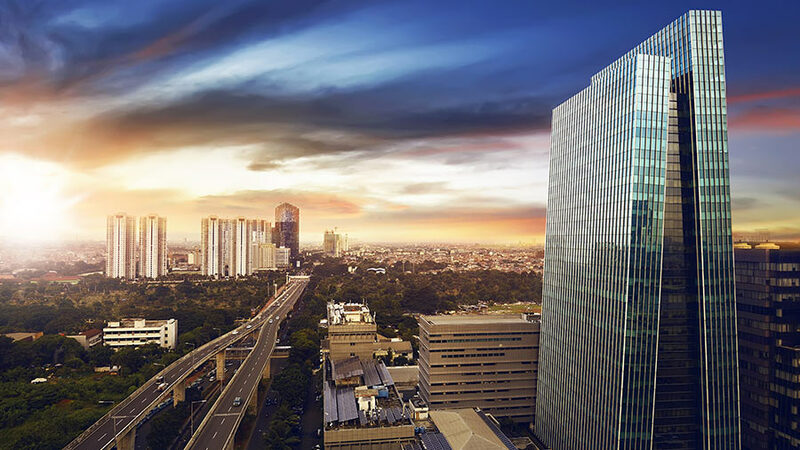 Dezan Shira & Associates is your partner for growth in Asia. 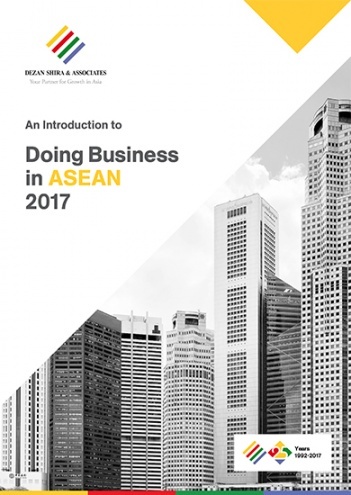 Please contact us or download our brochure to learn more about how we can support your business in Asia. 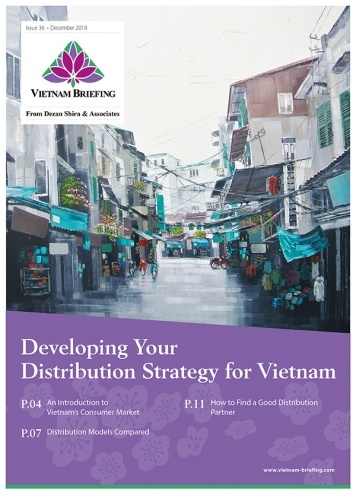 Want the latest sent to your inbox? 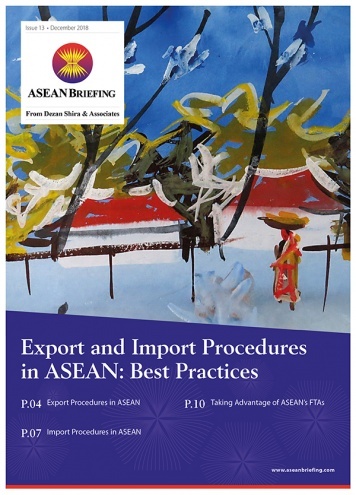 Get articles and magazines on doing business in Asia sent to you for free. 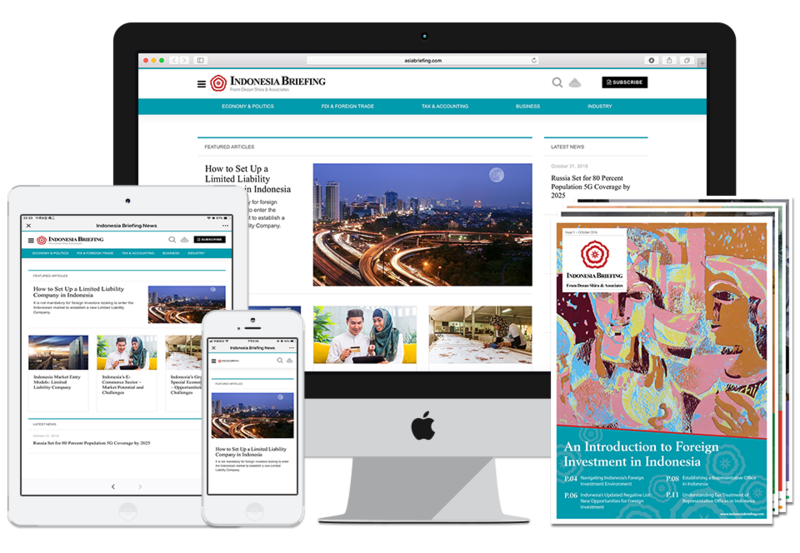 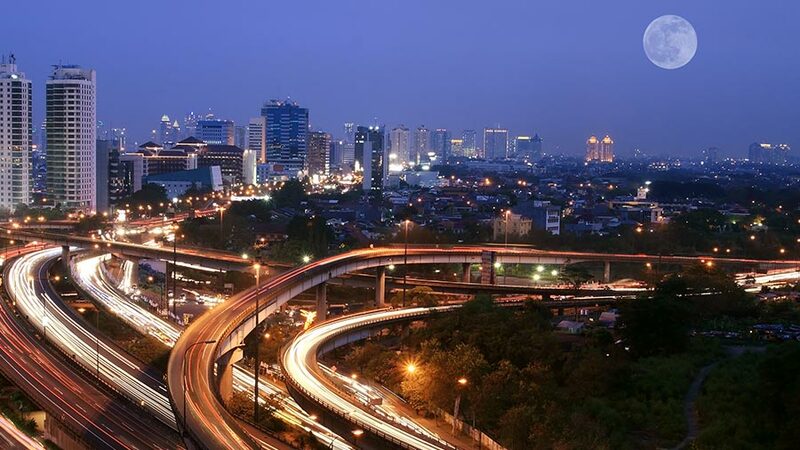 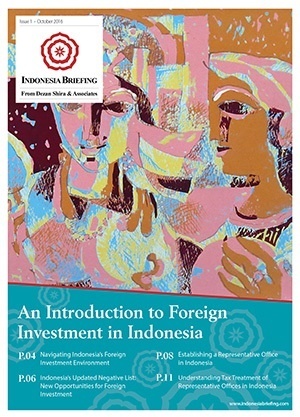 Download magazines and guides on doing business in Indonesia. 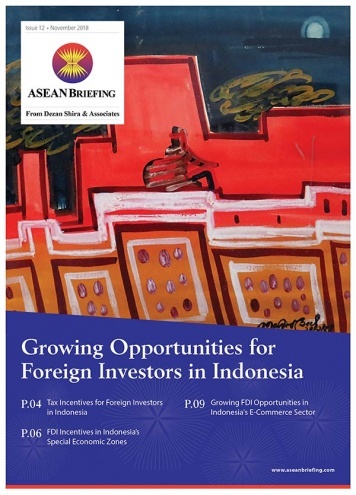 Download magazines and guides on doing business across Asia. 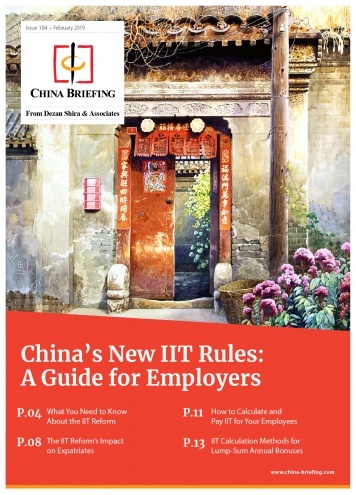 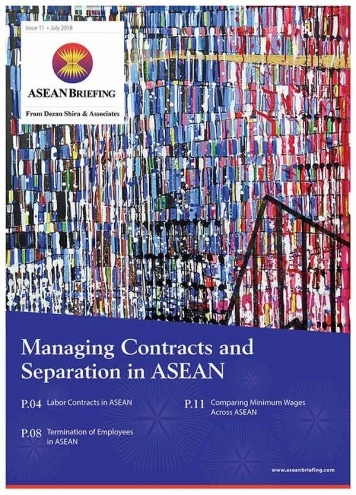 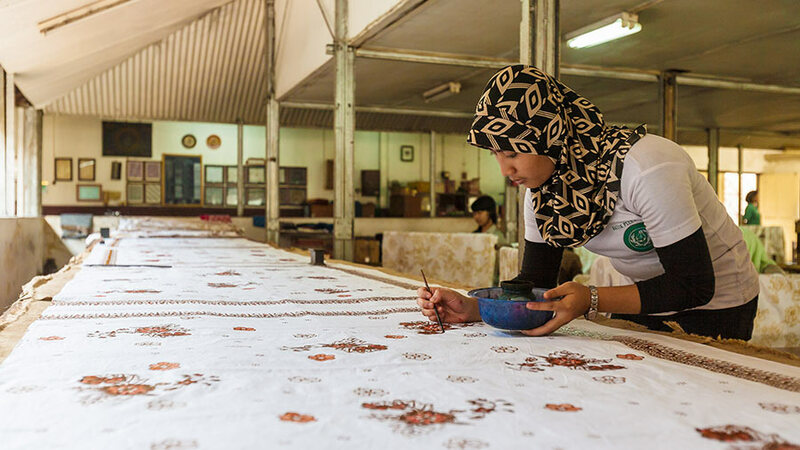 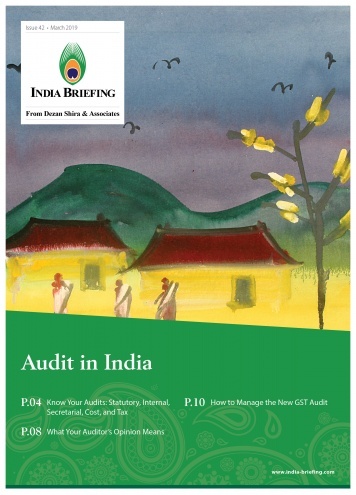 Asia Briefing publishes articles, magazines, and guides on doing business in Asia. 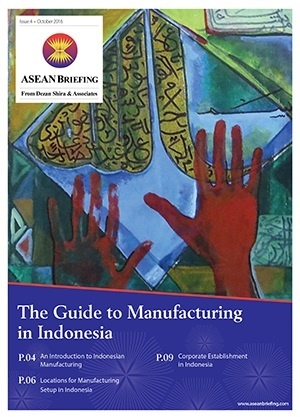 Dezan Shira & Associates has produced the publication since 1999. 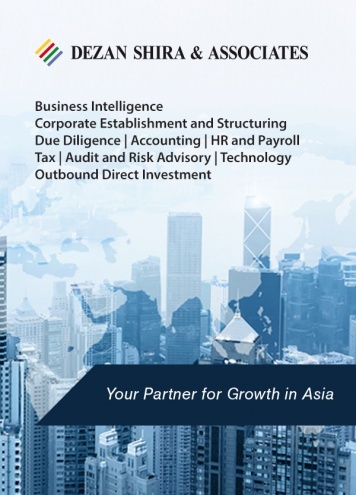 We can help establish, maintain, and grow your business in Asia.